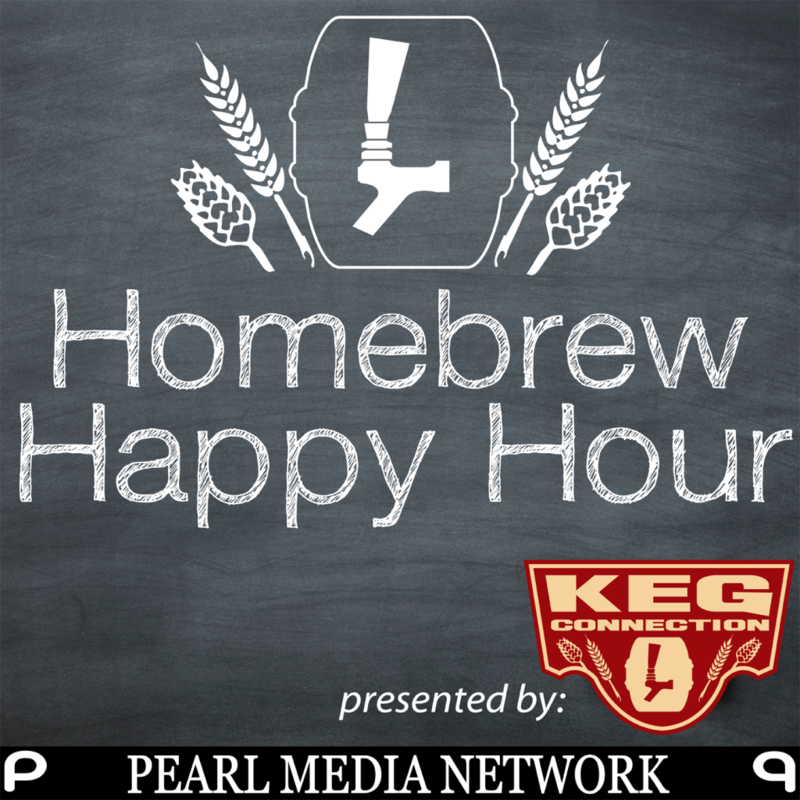 It’s Friday and that means another episode of the Homebrew Happy Hour is back in your life! Today we tackle a VERY common question from folks building their own kegerator kit over @ Kegconnection.com, and that is, “Should I buy a Chudnow regulator or a Taprite regulator?”. Also, we interview new homebrewer, Josh Brown, and hear his perspective on being a brand new homebrewer.